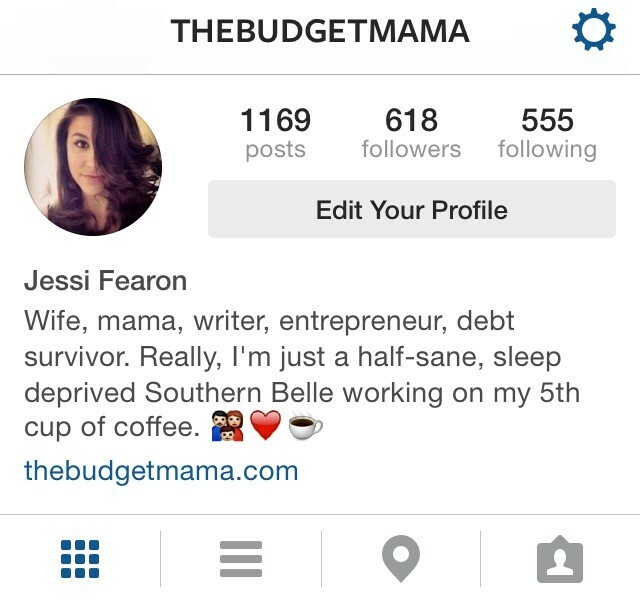 You are here: Home » Blog » What Does Your Instagram Bio Say About You? What Does Your Instagram Bio Say About You? If your brand is currently cultivating an Instagram account—great! Along with Facebook and YouTube, Instagram is among the top-used social media platforms in the world. Social media users respond better to images than text, and after all, Instagram is an image-based platform. 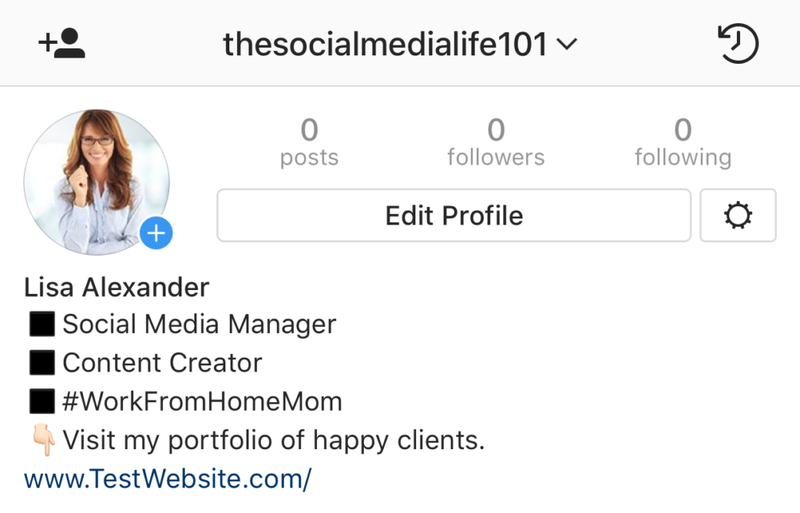 As part of your business’ Instagram presence, there is a small, but powerful, section of your profile called your Instagram bio. Your Instagram bio appears at the top of your profile—prime location for people giving a cursory glance to your page. It’s a space where you have a limit of 150 characters to give visitors to your page a quick summary of what you are all about—and why they should continue to follow you. Since Instagram does not allow for clickable links in the copy of its posts, it is also the only place on your Instagram page where you CAN include a clickable link—to your website, your blog, etc. As you can see, the first three fields are pretty straightforward. It’s when you get to the bio that you get to be a little more creative—and strategic. Your Instagram bio should not only explain who you are and what you do, but it should also show a bit of your personality—and give users a reason to want to pursue you further. It can admittedly be challenging to convey all of that in just 150 characters. 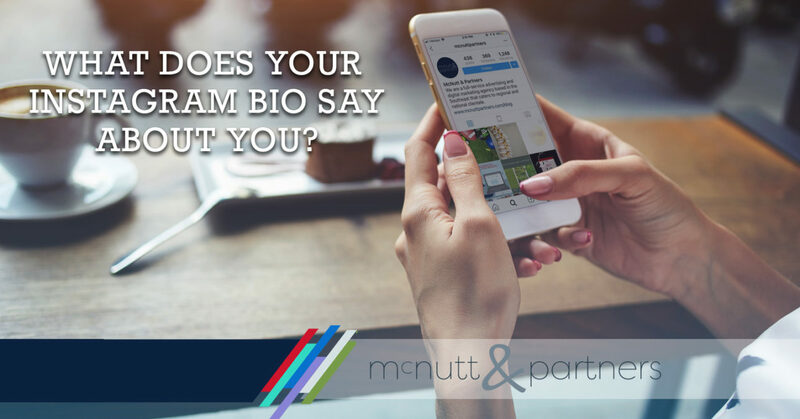 Here are a few ways you can make your brand’s personality shine in your Instagram bio. Use hashtags to your advantage. Hashtags will also appear as clickable links in your bio, so use them to encourage users to share their content for you—then you can re-share it on your own feed. Users can also click the hashtag in your Instagram bio to see other posts that have used that hashtag—keeping them engaged in similar content. Have a brand hashtag?Include it in your bio. Explain yourself. In addition to the format of your Instagram bio, you should also pay close attention to what exactly it is saying about you. You need to show your audience what make your brand unique—why you stand out among the competition. Do you serve a particular niche? Have you been family owned and operated for generations? Do you offer a service that is rare? Is there something distinguishable about how or where you make your products? You should also feel free to inject your own humor and personality into your bio. Include a call to action. A good call to action is the backbone of any marketing effort. Your call to action will depend on what it is that you are showcasing in your Instagram posts. If you are a Realtor showing homes for sale, you might want to prompt users to call you. If you are a boutique showcasing clothing for sale, you likely want to ask people to “See more” on your website (linked in your profile). You could also simply ask your followers to use your brand’s hashtag in their posts. Add your hours of operation. This will only apply for certain types of businesses, but it can be useful for places like restaurants, spas, retail stores, etc. When people have quick access to this type of information, they will feel more confident in your brand and its ability to steer them in the right direction. If you’ve never previously put this much thought into your Instagram bio, now is the time to start! It’s a small space in the digital realm, but one that can speak volumes about your business if you let it. The McNutt & Partners team is a full-service advertising and digital marketing agency. Contact us today for your marketing needs! Call 334-521-1010, or visit our contact page.